I have tried REPEATEDLY to Tweet this news Story and each time it FAILED! Used the auto way as normal when reading articles and used a manual cut and Paste way FAILED So, we have LIMITED FREE SPEECH from Twitter. Can we get this to Trump? 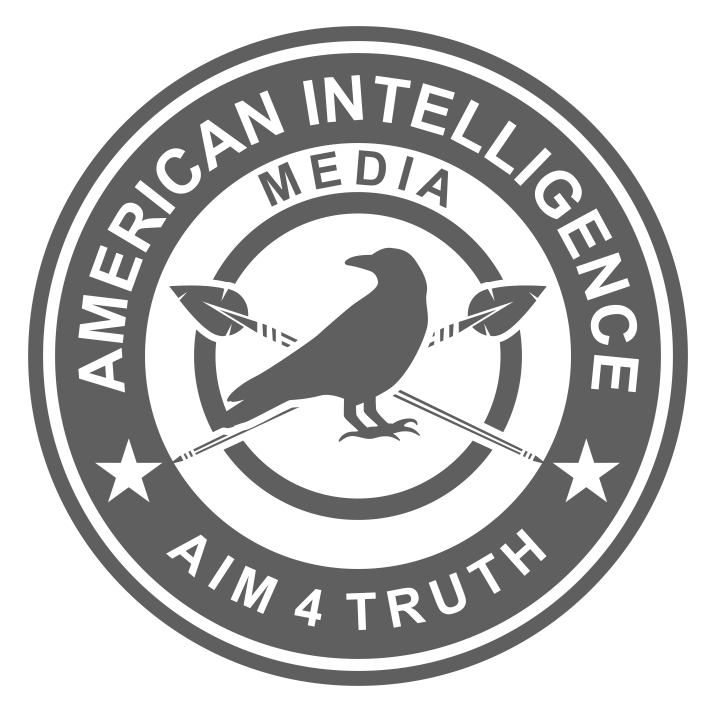 AIM is THE BEST Information Producer on the net! Our reply: Listen up, patriots. The executive order that Trump just signed addresses this kind of election interference. By suppressing our political speech, Twitter is meddling in our elections. To report this abuse by Twitter, or abuses by any other social media platform, send an email to https://www.whitehouse.gov/contact/. Send as many emails to the WH as you see election interferences occur. There are many ways these entities suppress your political speech – algorithms that suppress viewer counts or search ability, gmails from your favorite political sites that Google continues to re-direct to spam and junk mail folders, shadowbanning, elimination of videos and channels by YouTube. Redditt platforms that are deleted. This also applies to your local and state election officials who continue to use voting machines that are hackable and where votes can not be authenticated by bipartisan physical counting. REPORT THESE ABUSES TO THE WHITE HOUSE. This also applies to the fake news media outlets that have their talking heads read from AVID in a clear coordinated and organized activity to misinform and brainwash the public through “news shows”. Start making some noise, folks. This executive order clearly states that these activities will be considered election meddling. Citizens will need to speak up and report election interference. Below is an example of one outrageous domestic-foreign activity of election interference. It involves David Brock’s Soros-funded Media Matters, the Chinese, the Atlantic Council, and ACLU. Their actions constitute ELECTION INTERFERENCE. There are repercussions for each individual involved as well as their companies. Report this to the White House. “Ashooh started working for Reddit after an executive stint at the George Soros-funded Atlantic Council, which is also reportedly funded by the Chinese.